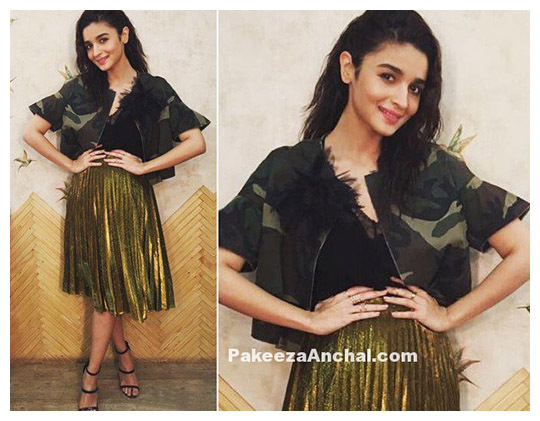 Trend Alert: The Pleated Metallic Skirt Is Here To Stay! 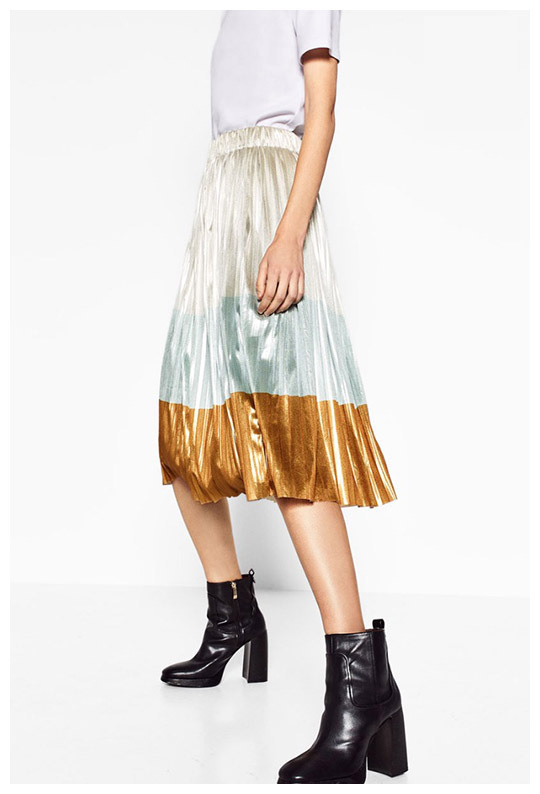 We’ve been seeing them everywhere from the runway to celebrities; pleated metallic skirts have taken over! A trend that truly makes a statement- these beauties are edgy yet sophisticated. Wear them casually with a t-shirt or dress it up with lace top; no matter how you wear it you’ll definitely be turning heads! We saw Blake Lively go full on Serena Vanderwoodsen from Gossip girl while donning the skirt with a white button down and bold gold broach! Deepika Padukone and Priyanka Chopra faced off in blue versions of the pleated skirt with Deepika pairing the look with a matching long sleeved top while Priyanka chose a leather crop top- both looked equally fierce as the other! 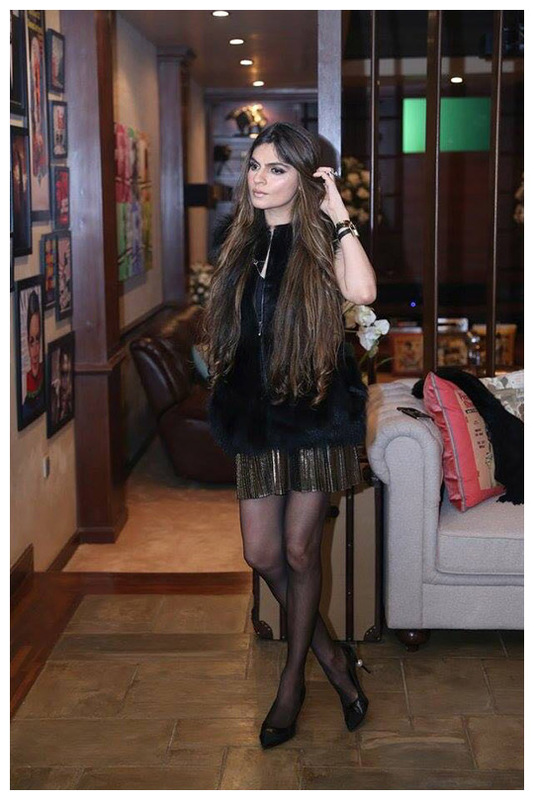 Natasha Khalid looked stunning wearing a dull gold skirt with white t-shirt. Fashion a look perfect for you- we’re loving Zara’s version of the skirt with their tri-colored look paired with black booties and crisp white T-shirt! 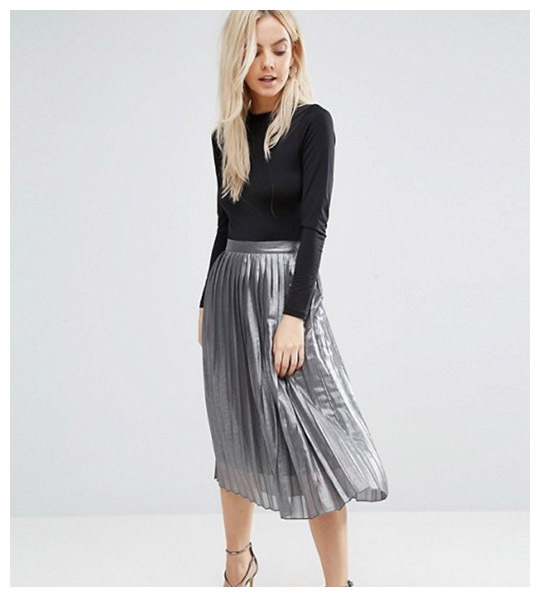 Head to a night out in Asos’s metallic grey midi skirt with a black top and strappy heels. 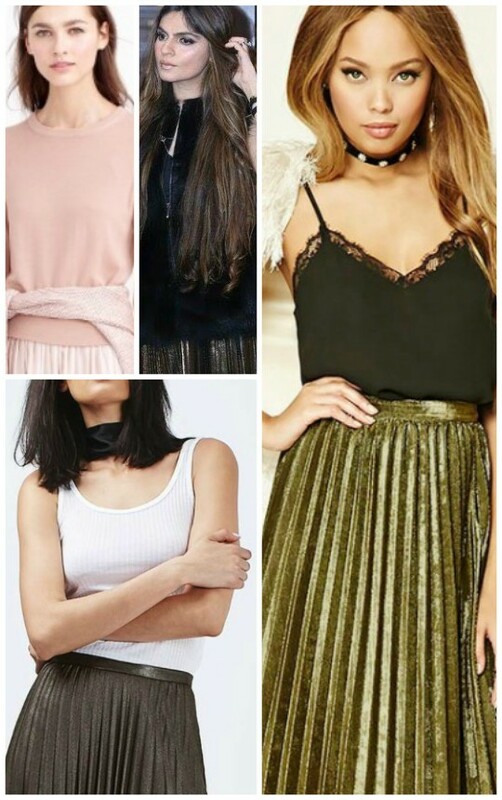 However you choose to style it; be it glammed up or understated- the metallic pleated skirt has made a place in our hearts and we love seeing it styled into multiple different looks. Check out some of our favorites below! Ready, Set, Shoot! 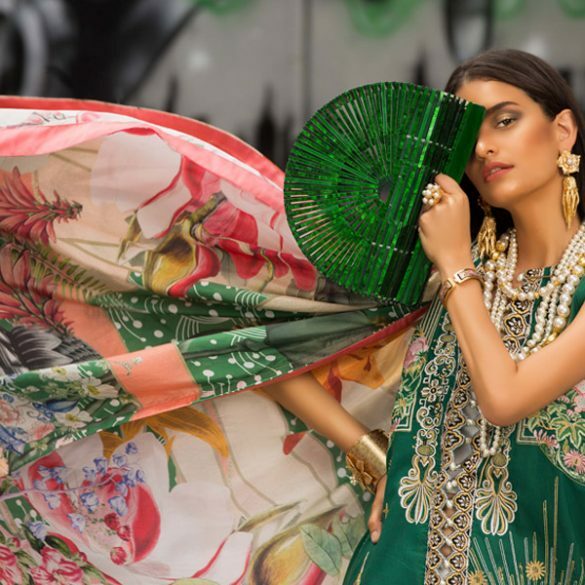 : Aura Art Jewelry By Saba Talpur's Exquisite New Collection! What's in Store? : Khas Men's Collection 2017!